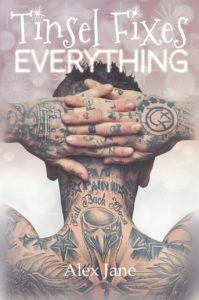 It’s that time of year when many authors release Christmas stories to get all of us in the right mood for the season. 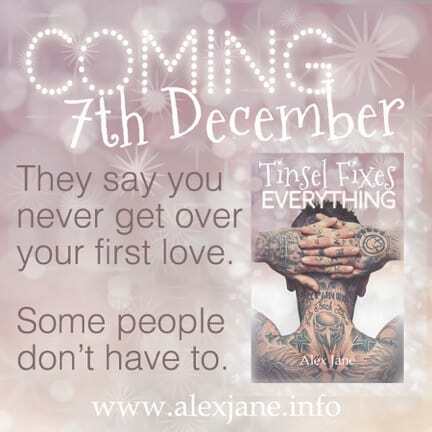 And since I have a thing for second chance romances, I’m delighted to introduce you today to Alex Jane’s new story, Tinsel fixes Everything, which is due out on December 7th. Enjoy!